How does a foreigner like Mandarin Garden ? 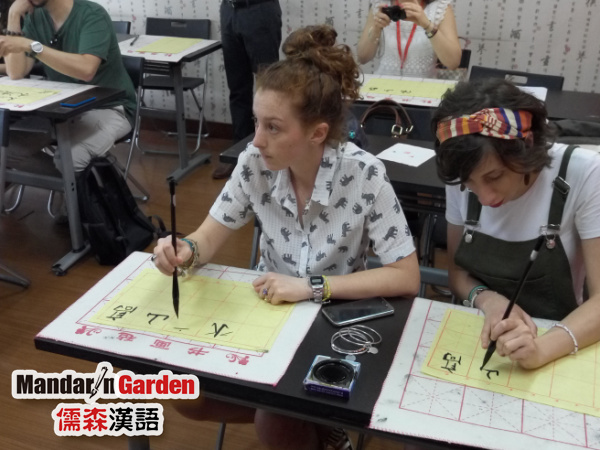 In the battle field of Chinese language teaching,schools compete with each other fiercely.Many foreigners don’t know which language school to choose when they first arrive in China. In my point of view, the school that suits foreigners’ purchasing habits and their own learning pattern would the best choice. Today,I interviewed with a foreign student in Mandarin Garden,let us find out the reason why Mandarin Garden has attracted so many foreigners to study here. 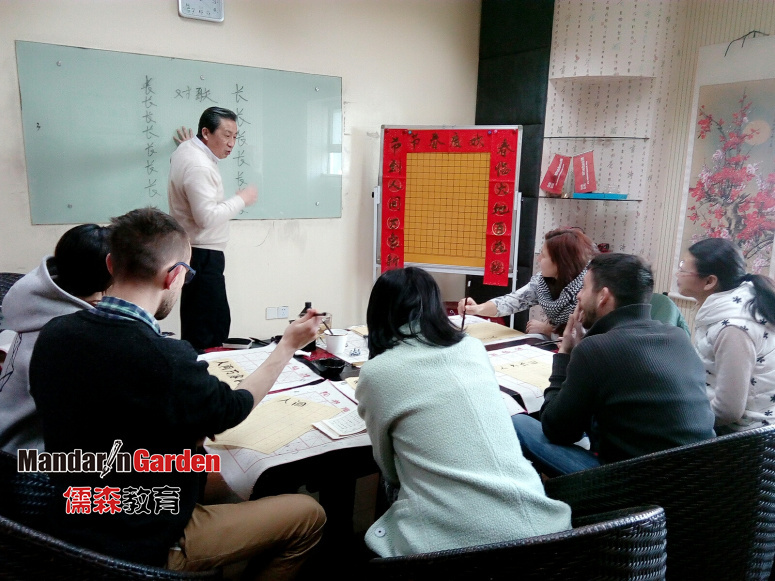 ‘Mandarin Garden is one of the most economic language schools in Shanghai.With the appropriate price,it also offers the high-level Chinese-teaching lessons and activities.Aside from the intensive lessons i am taking,Mandarin Garden also has the one-to-one private tutoring lessons,the summer/winter camp and other various kinds of lessons for foreigners to choose. These are the reasons why he chose Mandarin Garden,after reading it,do you want to have a try ?